I’m trying out a new format for book reviews so that I can be less boring. I’ve been inspired by Ann and Anne to try out this Twitterature format (and not just because we all have the same name). Don’t check my character counts — I know I’m over 140. But I can write these quickly and then return my books to the library! I think that counts as purging, especially since some of them have been languishing on my “to review” shelf since December. This edition will be a little long as I’m including several that have been hanging around for awhile, plus some more recent reads. In my own reading time. 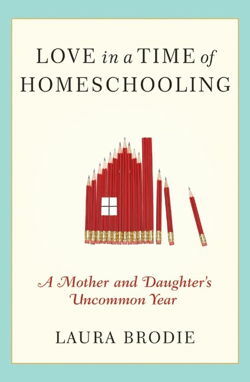 Stories of daily homeschool life from 21 different families, including a circus family, one with a blind mother, and a family on a remote island. Fascinating to see how everyone does their own thing and to glean ideas. 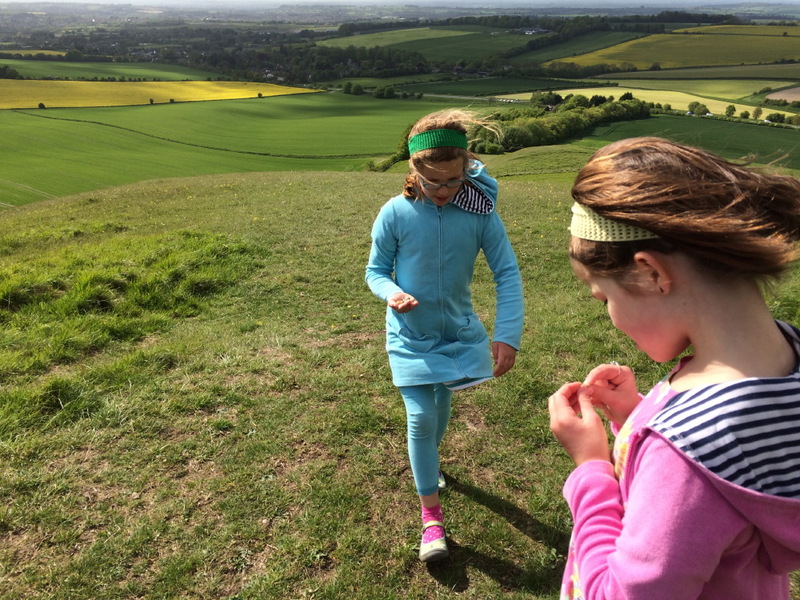 Another one in this vein: Homeschooling: A Patchwork of Days. A Catholic woman’s spiritual memoir augmented by the stories of six woman saints who deeply influenced her journey. Fascinating for me (with my Catholic childhood) to read of the deep connection to Jesus she gains through practices that are somewhat foreign to me, like daily Mass and praying the rosary. Poignant thoughts on her experience of marriage, work, caring for her Alzheimer’s-stricken father, and infertility. Couldn’t put it down; had to read it in the bathroom. I enjoy productivity books and weight-management books in a similar way: I don’t usually learn a ton of new information, but I come away reinvigorated to pursue my goals with a few fresh tricks in my pocket. Vanderkam inspired me to change things up by doing some writing first thing in the morning, which always feels agonizing at the start but then becomes addictive as the caffeine from my hot tea kicks in. Her encouragement to do a time study took a bit of investment, but was definitely worth it. I love Agatha Christie novels for bedtime reading, especially those that feature Hercule Poirot. There is something about his “order and method” that I find extremely soothing after working to reign in chaos all day long. Roger Ackroyd is classic Poirot, with an ending that surprised even this longtime Christie fan. The true story of the Cottingley Fairy Hoax of 1917. Two young girls photograph fairies in order give “proof” to a teasing father and the thing starts to snowball, culminating with an article by an enthusiastic Sir Arthur Conan Doyle about the existence of fairies. We read this to get the scoop after watching this sweet movie (plus, we wanted to see the photographs). I was grieving for those girls by the end. What toll does it take on a person’s soul to hide a secret your whole life long? What a very bizarre book. Were it not for our background in the Disney animated film, I don’t know if we would have persevered through it — but the girls seemed to enjoy it nonetheless. The book (just like the movie) required some conversations about racism and Native Americans. The original story describes the desolation of the parents much more vividly than I expected (heartbreaking!) as their children disappear for a full week. Tinkerbell — what a stinker. How did she get to be the paragon of fairies in our culture? Sheesh. How did I miss reading this amazing book as a child? The children and I adored following the story of this little orphan girl who thrives despite so many obstacles — and teaches others to flourish along her way. The descriptions of summer frolicking on the Alps nearly drove me crazy as we lingered on through a very cold March. 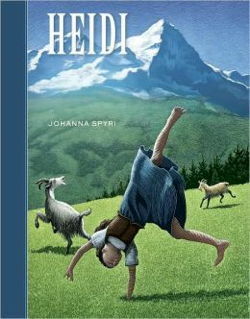 A delight to read out loud, especially once I figured out how to pronounce all the German goat’s names. Reading Heidi spawned a viewing of The Sound of Music, which in turn led me to pull this short book off the shelf so we could delve into Nazi resistance a bit more. An excellent, age-appropriate (for 6-8-year-olds) introduction to that intense period in history. Twenty children in a boarding school safe-house take on the responsibility of hiding ten Jewish children. Bishop captures the sense fear and vulnerability without overwhelming us, and shows us what good comes from using your wits and courage to benefit others. In my eternal quest to keep math fun, we spent a few weeks covering these silly and delightful story problems on topics like “exploding food” and “wild pets.” It worked! Lucy and Rosie loved them, even if they could not often answer successfully past the first level of problems. But we all found it to be instructive and interesting even to talk through the harder problems (there are three levels for each story) and demonstrate how Mama uses math skills to puzzle these things out. (I think I got them all right.) I’ve put Bedtime Math 2 on hold at the library and am considering the books for purchase. You probably are one or love one or both, so this book about introversion is a useful read for everyone. Being a Myers-Briggs fan myself, I wasn’t sure how much more I needed to know, but Quiet helped me to get inside my dear husband’s head a bit more. (And that’s a wonderful thing!) Great information about the perception of introverts in history, their unique leadership qualities, the tendency for American culture to be overbearingly extroverted, and some helpful thoughts on public speaking. Love, love, love this, Ann!